Showing results by narrator "Chris Bennett"
The lack of funding is one of the most important constraints faced by SMEs. Marketing and administrative barriers, the lack of an integrated accounting system, shortage of trained manpower, institutional constraints and government legislation are also limitations faced by the SMEs. 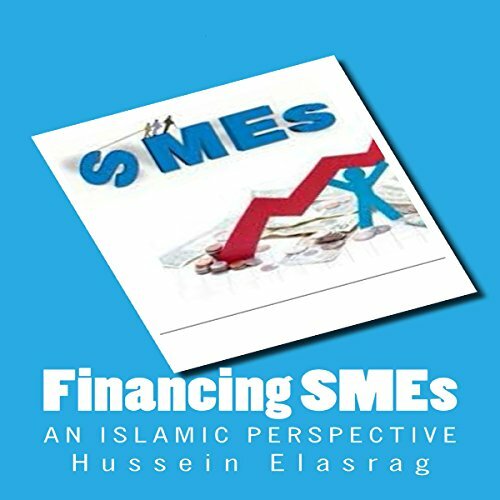 This book will try to give hints and insights into this, and to present some of the Islamic financial instruments that are being supplied by the market for the financing of SMEs.